We’re not. Or if we are, it’s not because of bitcoin. Even if the most extreme and implausible claims of bitcoin proponents (or “evangelists” as they are aptly called) came true, and bitcoin became a worldwide currency, we’d just be back in the nineteenth century, when countries were on the gold standard, albeit a digital version of it. Bitcoin just is the gold standard with bits rather than gold. (The authors, who gently mock goldbugs, don’t seem to realize that they are themselves “bitbugs.”) To be sure, transactions would be cheaper—we’d save some of the 1 to 3 percent that we now pay to use credit cards. That would help out a lot of people, but most people wouldn’t notice. And we wouldn’t worry about inflation (but we would worry about deflation and financial panics). Maybe life would be a bit better, or (as I suspect) a bit worse, but it wouldn’t be much different. 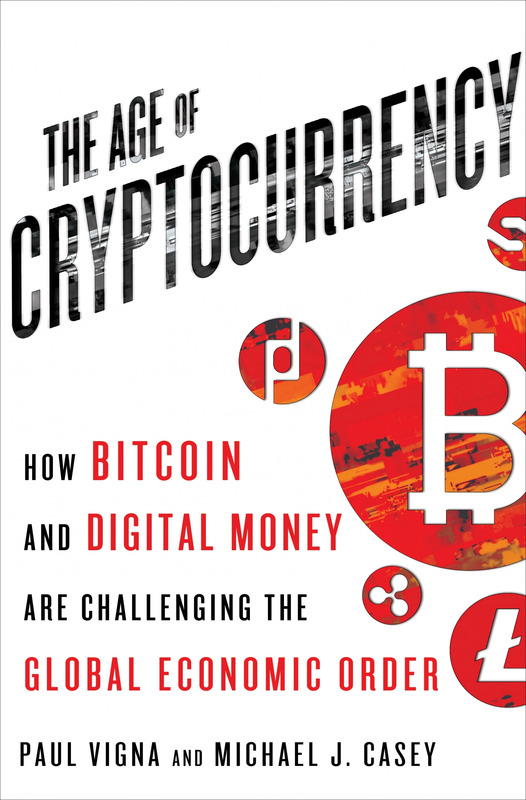 The book revolves around a number of themes: the role of trust in the financial system; the forces of decentralization; and the relationship between cryptocurrencies and the law. These are interesting issues, and all deserving of careful thought. But while the authors have sensible things to say about them, and try to carefully weigh the arguments on each side, in the end I believe they come down on the wrong side on nearly every issue. I will post some observations about this book over the course of this week.